I’ve seen this book all over Instagram and pintrest. This book is definitely a must have! Something that you can reread over & over again. what I love about this book is that they help you identify each fruits, veggies , habits and thoughts for every seasons. 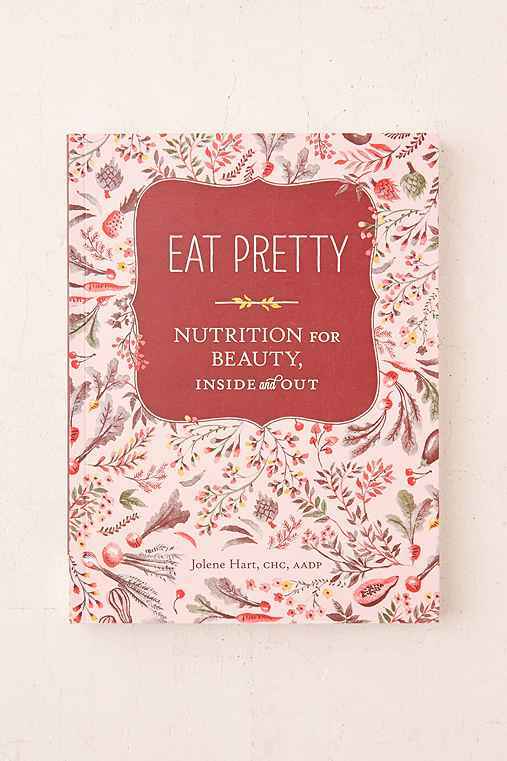 Its teaching you that what you eat its help you nourish from inside and out! it has wonderful food recipes and juices recipes too. I give this book a FIVE STARS!